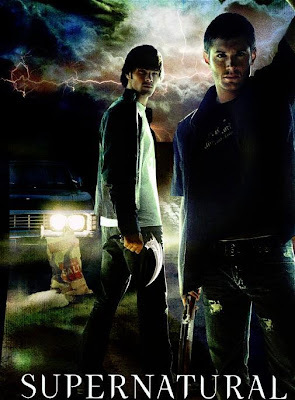 The television network TNT has picked up the syndication rights for reruns of Supernatural and will begin airing the season from the beginning this Monday January 4th. I love this show that is awesome! That is amazing!! We (my sister and I) own it on discs and have been enjoying old shows in the lull between new shows. I'm excited to hear we'll be able to catch it on TNT now too.